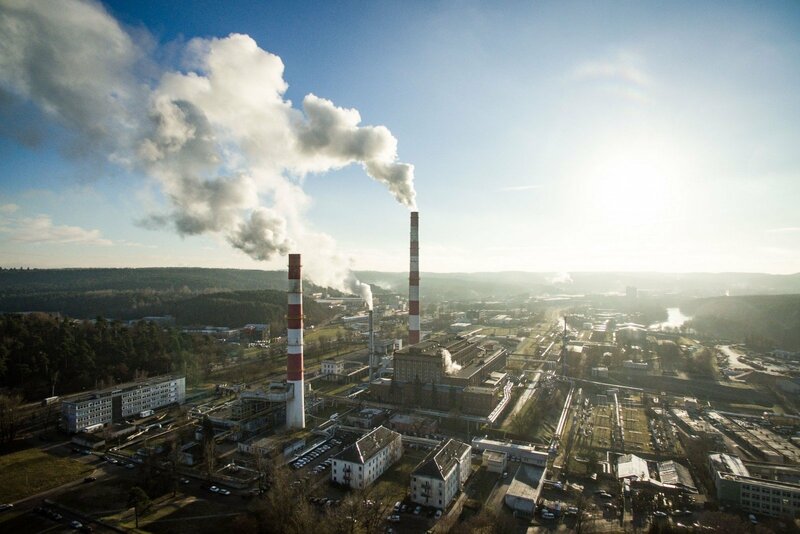 The Lithuanian government has allowed the government to change decisions on waste-to-energy combined heat and power (CHP) plants under construction in Vilnius and Kaunas. The Seimas, among other things, banned the construction of such facilities closer than 20 kilometers from residential areas. The parliament on Thursday passed amendments to the Law on Waste Management, which had been earlier blocked by the opposition and some lawmakers from the ruling bloc. 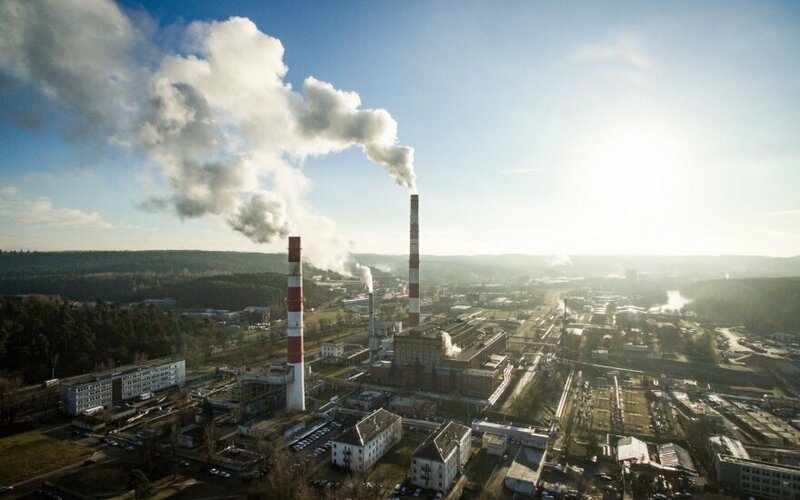 If the amendments came into force, they would pose a threat to waste-to-energy plants that are being built in Vilnius and Kaunas by the state energy group Lietuvos Energija (Lithuanian Energy) and Fortum Heat Lietuva, which is part of Finland's energy group Fortum. Fortum Heat Lietuva already operates a waste-to-energy CHP plant in Klaipėda. MP Mykolas Majauskas of the opposition Homeland Union–Lithuanian Christian Democrats said he would ask President Dalia Grybauskaitė to veto the amendments.